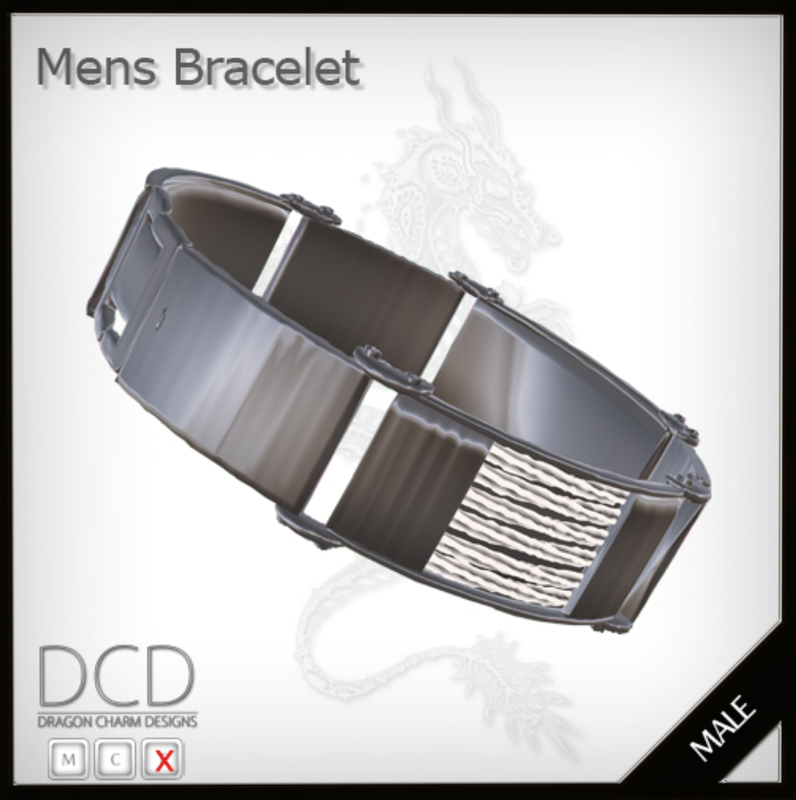 Today's Item of the Day is by Dragon Charm Designs. Grab your man, grab your Malt, works for the ladies too! It's only L$10, can't really go wrong with that!